Good news. 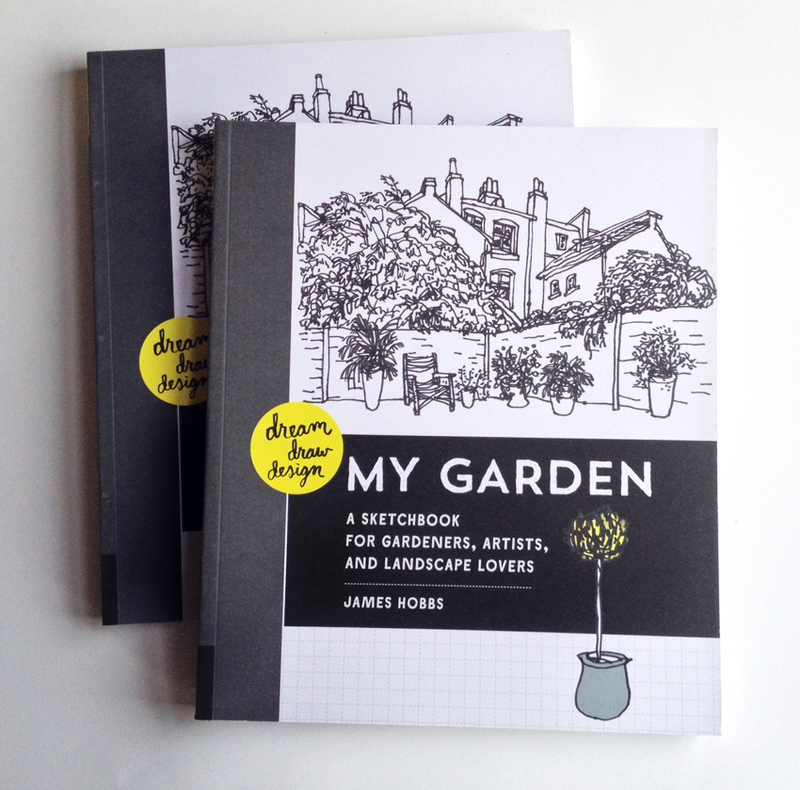 Dream Draw Design My Garden has been selected as one of Amazon's Best Books in 2015. 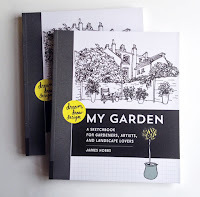 It's one of the Editors' Holiday Gift Picks in the Design, Construct, Create section, meaning, I think, that it will make a great Christmas present. Who am I to argue?